Beekeeper, a Zurich, Switzerland, and San Francisco, CA-based employee communications platform, secured $8m in Series A financing. 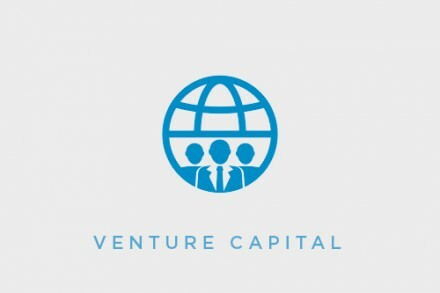 The round was led by Keen Venture Partners with participation from Fyrfly Venture Partners, Polytech Ecosystem Ventures, and b-to-v Partners and angels Niklas Zennström, Ariel Lüdi, and Niklas Ostberg. In conjunction with the funding, General Partner Robert Verwaayen joined Beekeeper’s Board of Directors. 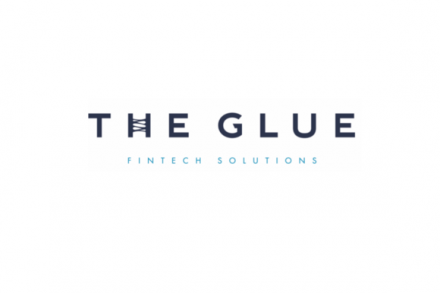 The company intends to use the funds for U.S. and EMEA market expansion. 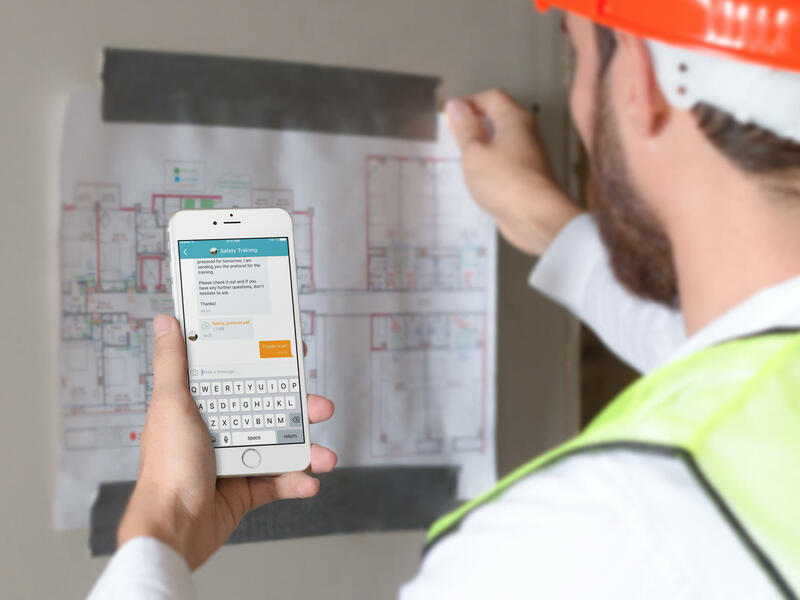 Led by Cristian Grossmann, CEO, Beekeeper provides an employee communication app that connects the entire workforces, including non-desk workers, regardless of role and location. With the app, which currently serves hourly workers in more than 137 countries, companies can reach, connect and engage these employees to create new ways of working, without requiring a corporate email or mobile number to login. It features peer-to-peer messaging, communications streams, group chat, and mobile surveys. For organizations, the app matches corporate identity and branding, with automated workflows and scheduling to support operational strategies and communication and features real-time measurement to improve communication efficiency, gain insight and calculate impact, allowing for continuous optimization. Beekeeper integrates with over 500 tools and can be extended further with shift management, payroll, intranets, or HR systems. Clients include Mandarin Oriental, Dollar General, and Seaboard Foods, Heathrow Airport, Gate Group and Dnata and others in sectors such as hospitality, retail, manufacturing construction, transportation, food and beverage, and logistics.